Digital agriculture, combining multiple data sources with advanced crop and environmental analyses to provide support for on-farm decision making, continues to change and advance our industry. 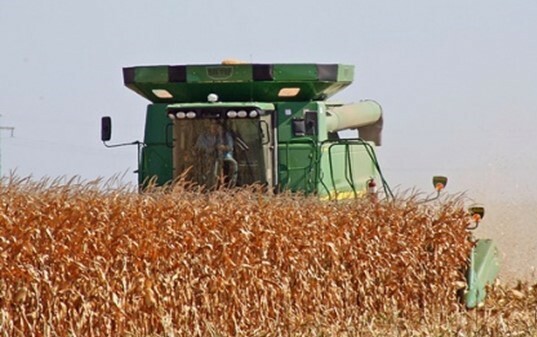 Data and digital technologies can provide insights and opportunities to improve crop management by responding to each season’s unique conditions. Need that last minute gift idea? Registration is open for the 2018 Precision University. Experts will be sharing the latest information on equipment and technologies to ensure efficient utilization of nutrient applications. The event is hosted by The Ohio State University and will be held at Beck’s Hybrids in London, Ohio on January 11th. Give that special someone plenty of knowledge to help make sound on farm nutrient management decisions by registering today!